Jeep is an American automobile manufacturer specialising in SUV and luxury vehicles. 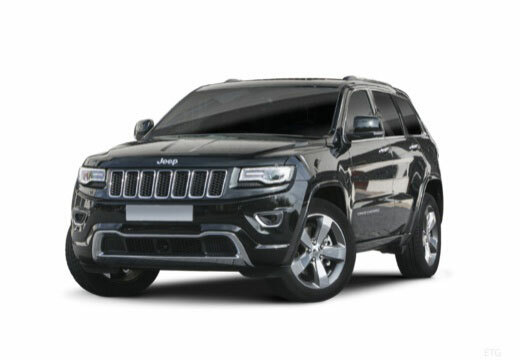 First developed for military use during World War II, the iconic image of a Jeep that is instantly recognisable is the light military 4x4 most commonly known now as an SUV. Since then, Jeep have acted as inspiration for different brands of SUV including Land Rover.